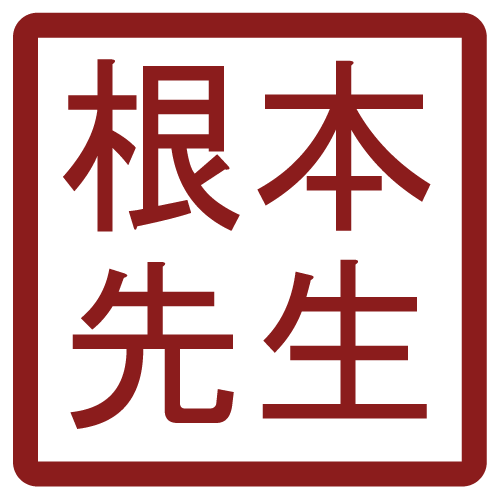 Nemoto Sensei’s dojo is called the ‘Nisshinkan Dojo’ 館 新 日. 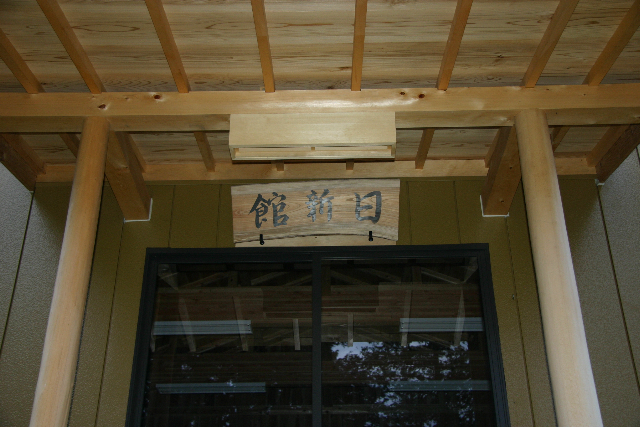 The name suggests training every day and it will be used by the uchi deshi living in Aikihouse. To see the story on how the dojo was built, click here. 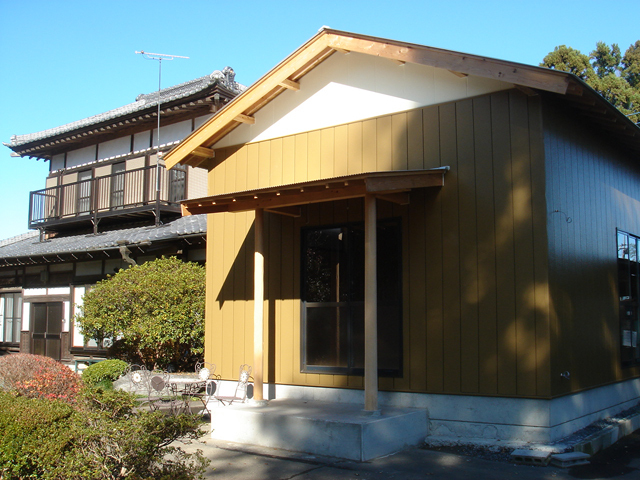 The dojo is located next door to Aikihouse, between Aikihouse and Nemoto Sensei’s brother’s (Hisashi-san’s) house. 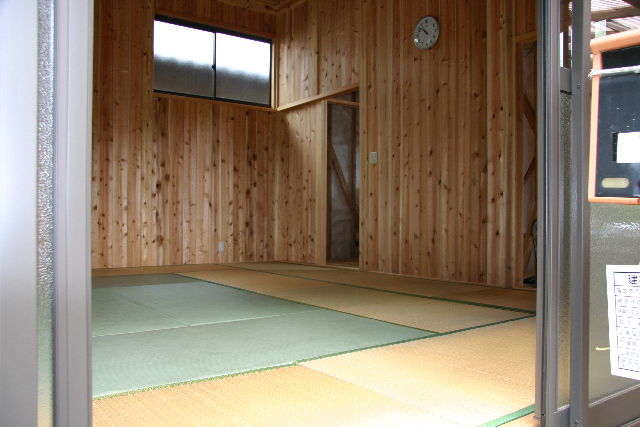 The size of the training mat inside the dojo will be 24 tatami, ca 48 square meters and will be ideal for ca 8 uchi deshi to practice aikido. 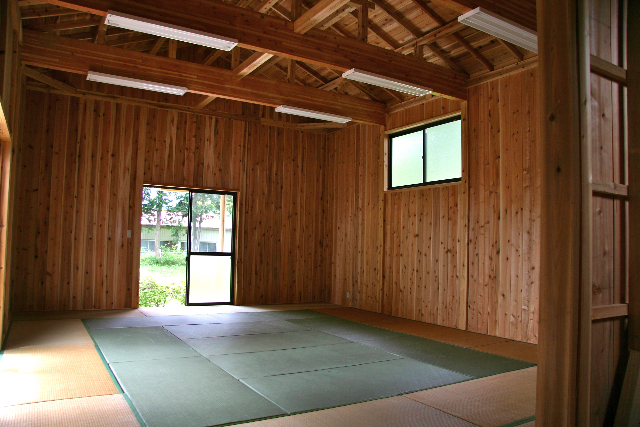 The dojo will also contain a toilette and dressing rooms with showers.